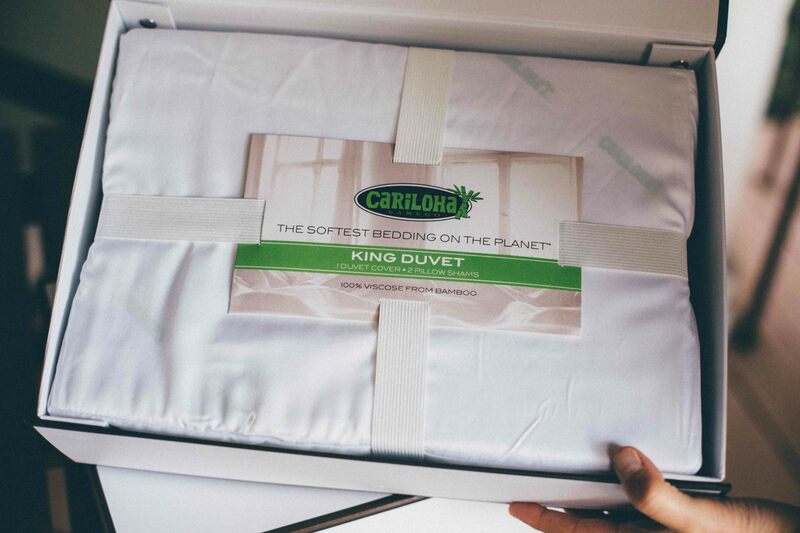 The first is that we discovered what I am going to call the BEST sheets ever – bamboo sheets from Cariloha. 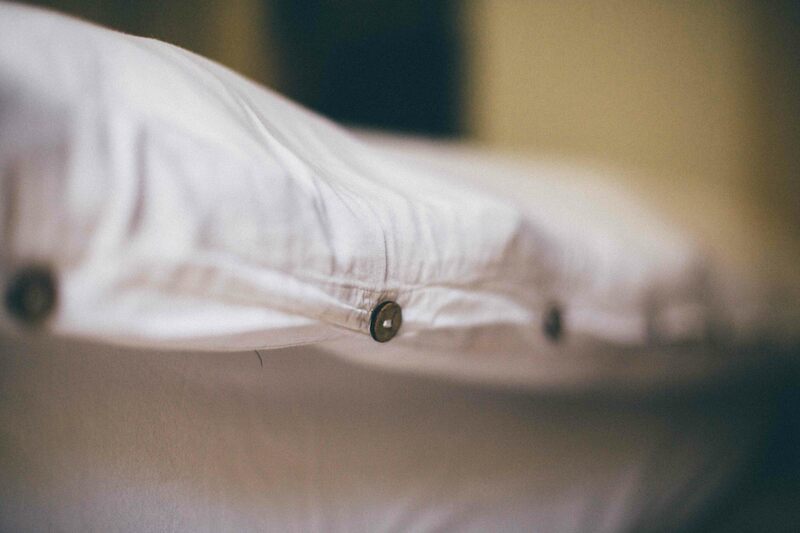 When it comes to sheets, I am picky. I don’t like silk sheets cause they’re too slippery, jersey knit don’t have enough structure for me, flannel sheets are too warm. I like cool, crisp sheets but they’ve never been soft enough, unless you spend a million dollars on an expensive pair. 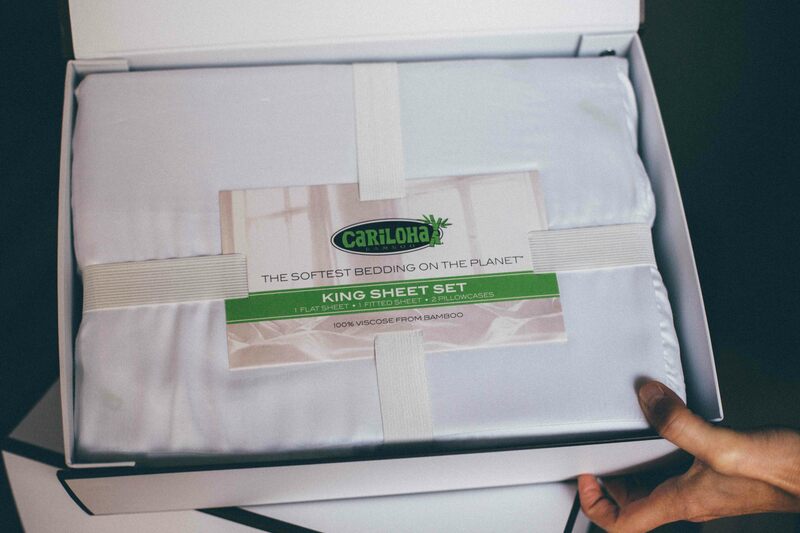 I’d heard about these bamboo sheets from Cariloha enough that I had to try them and seriously, they are amazing. 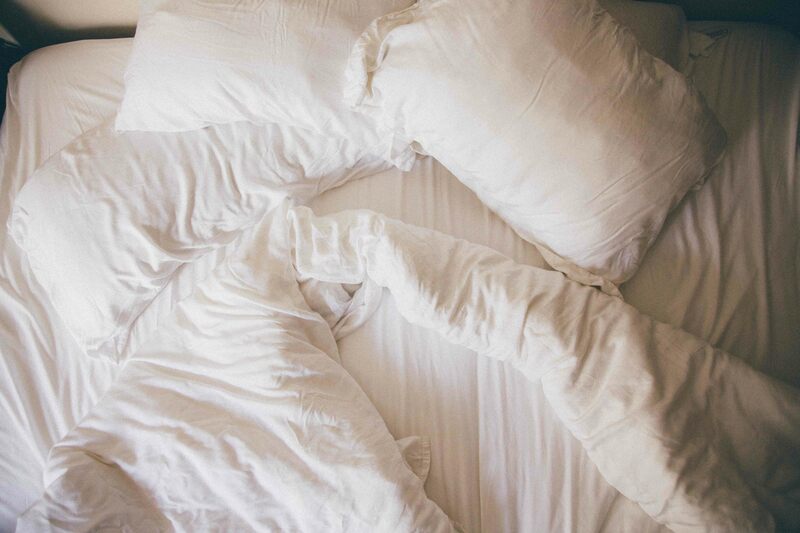 It’s like having sheets with a crazy-high thread count without the price tag. You really just have to try them to understand. We ended up getting the sheets AND the duvet cover, and I don’t think I’ll ever be able to put anything else on our bed! As for gifting, the sheets and the duvet cover both come in a nice box, perfect for wrapping ;). And GOOD NEWS – we have an exclusive discount code that will save you 20%! Use code PINES20 at checkout between now and December 24th. Seriously, do it! The second upgrade? We made the jump from a queen to a king, and we haven’t looked back! Best decision ever, especially when one of us is 6’4″ ;). We did a lot of research and decided to give Casper a try. 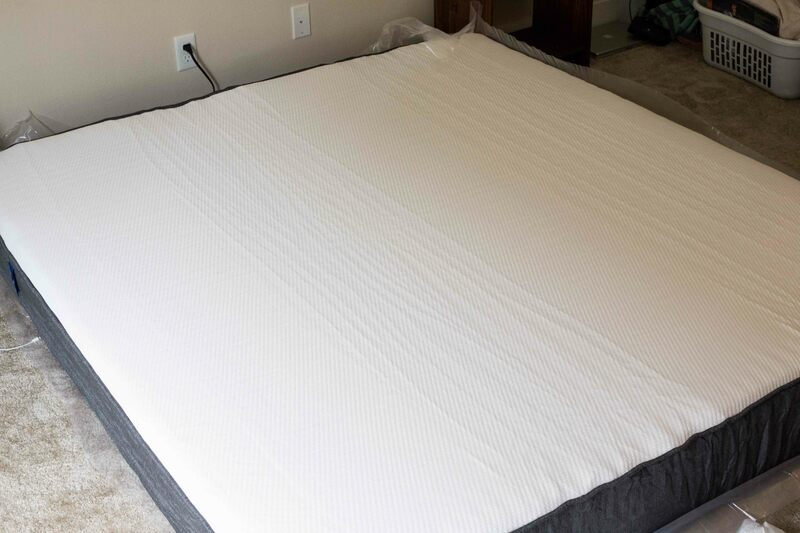 Not only are we so happy with the comfort level of our mattress, but the whole model is a breeze and their customer service was amazing. 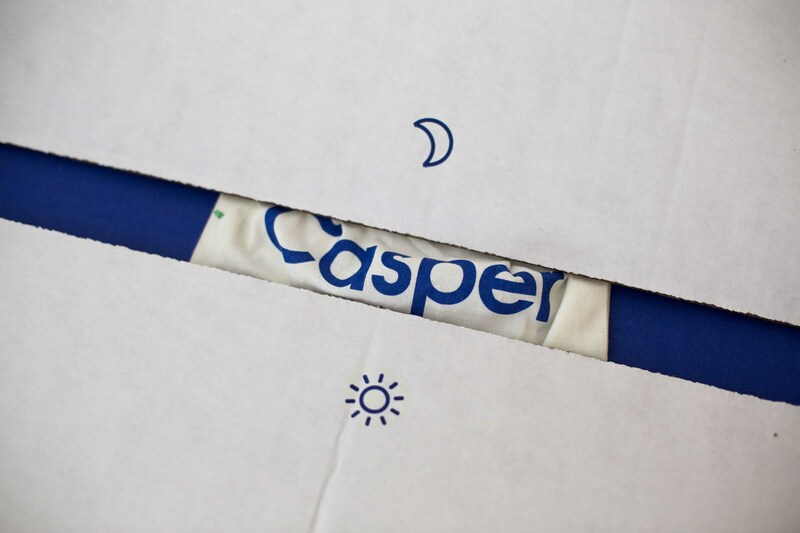 Short version of our Casper story: We thought we wanted a California King, and ordered that. Once we got it, we started shopping for bed frames and bedding and realized the stuff we wanted wasn’t available in California King. We also realized a King would fit better in our bedroom. 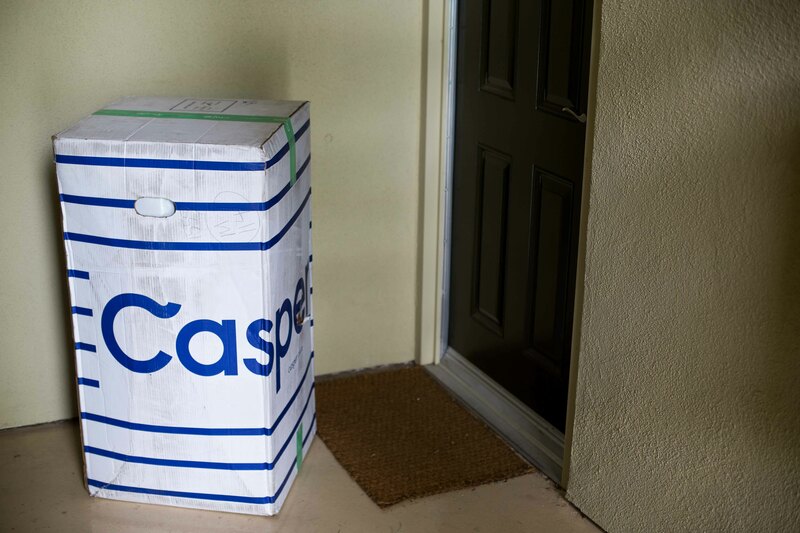 We emailed Casper and explained the situation. The guy who wrote us back seemed so cool (like, I wanted to be friends with him) and said he completely understood. He sent us links to some rad bed frames that were California King, but then also said he could send out a King right away. He said if we opted for the King, he would, “arrange for the Salvation Army to come pick it up, and it would end up with somebody who could really use a bed. So really no bad choices here.” Is that real?! I wish you could see the whole email exchange cause it got better and better, to the point where I thought about inviting him to our Friendsgiving ;). 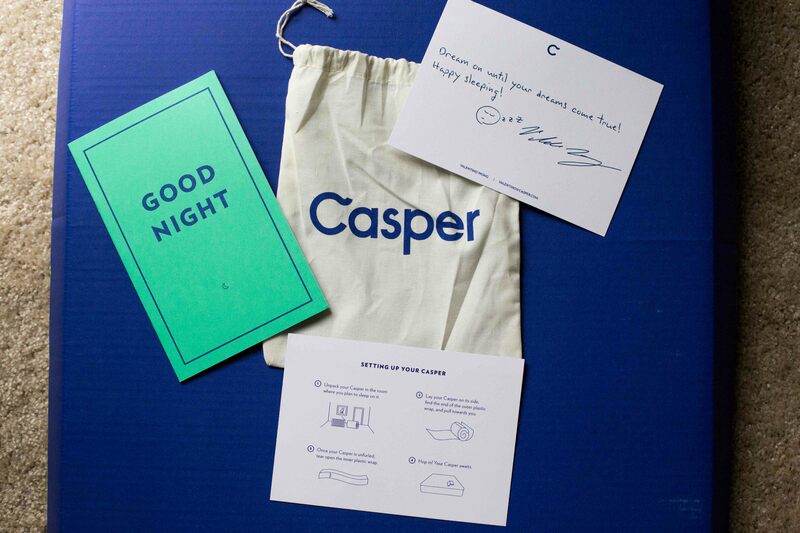 Bottom line, Casper really is “changing the way people shop for mattresses.” It used to seem like such an expensive, intimidating process and they make it SO EASY. 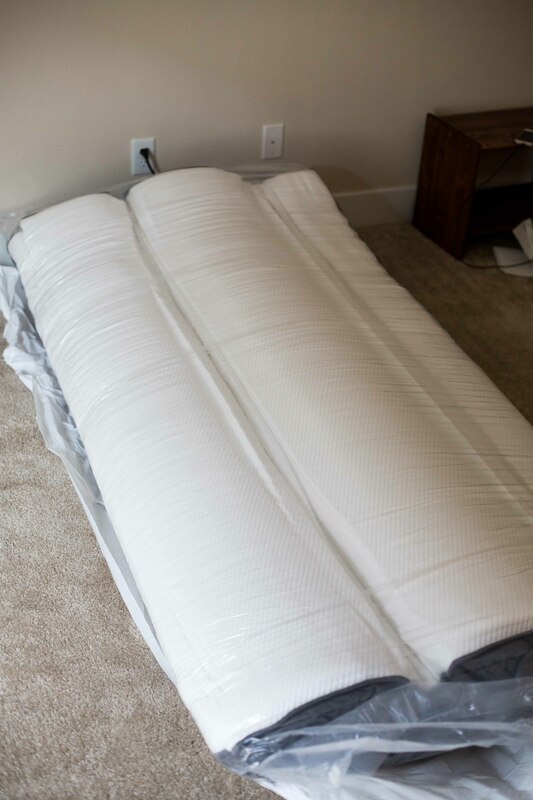 The mattress itself is SO comfortable (and I’m SO picky) but with their 100 day free trial there’s really no risk involved. 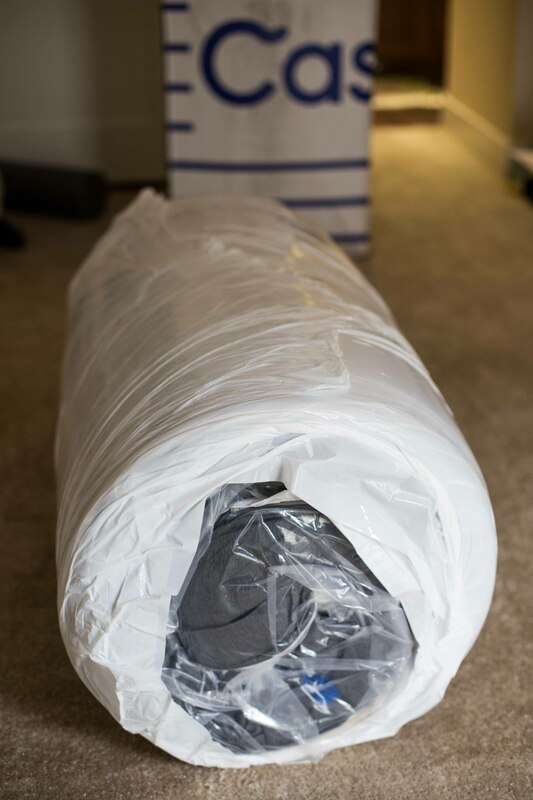 You just order online, and the mattress shows up at your door, vacuum packed in a surprisingly small box. 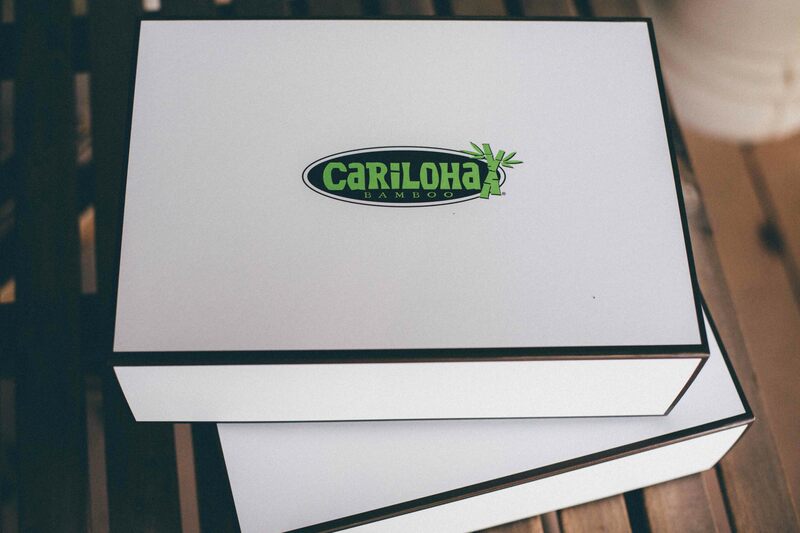 It’s kind of like magic, watching it come to life as you unpack it! And now for the good news on this one – use this link to buy and you’ll automatically get $50 towards your mattress! Alright, I know that was a lot…but I can’t tell you how much better and more comfortable we’ve been sleeping, so I had to share!